Looking For a Gents Tie For a Special Occasion? 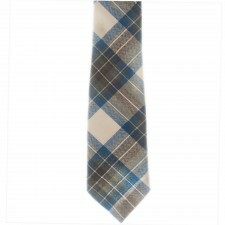 If you need to buy a tie for a special occasion and want to see a great choice, then you're at the right place. 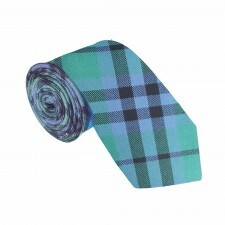 Here at Gretna Green you can choose from our extensive range of mens ties that'll suit your needs, on any occasion! 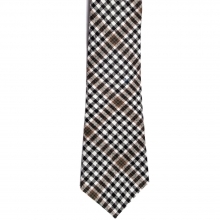 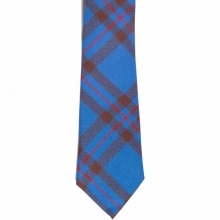 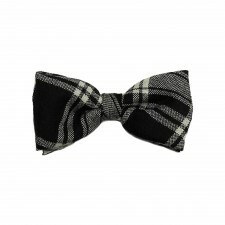 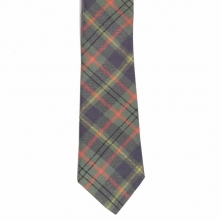 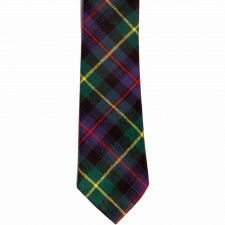 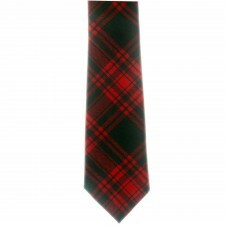 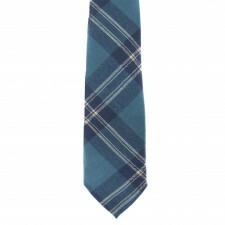 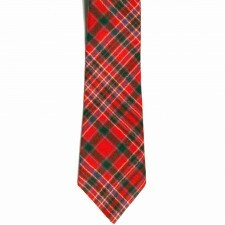 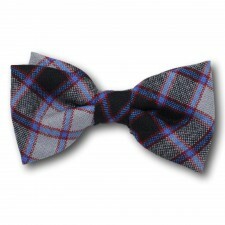 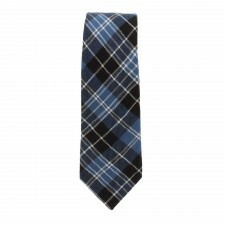 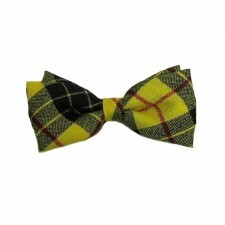 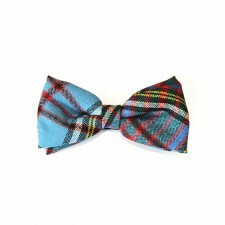 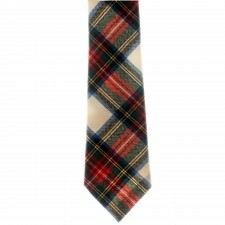 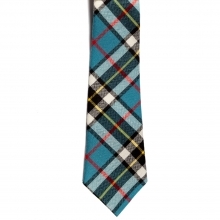 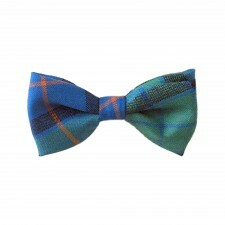 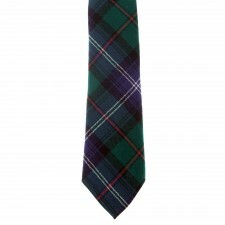 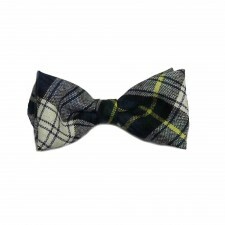 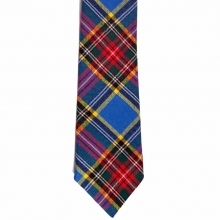 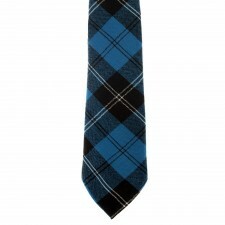 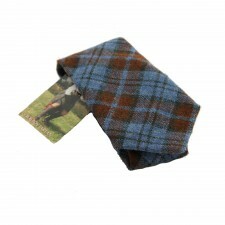 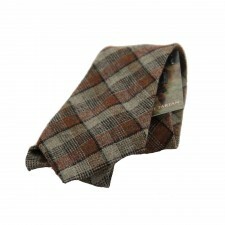 We have over 60 different tartan ties with a great choice of plaid patterns. 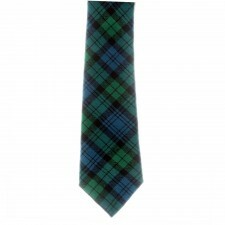 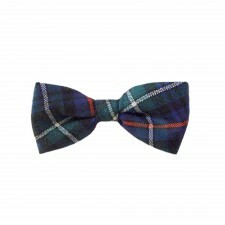 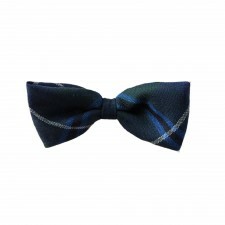 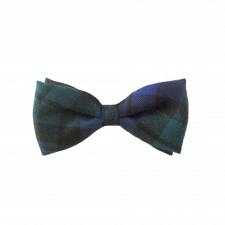 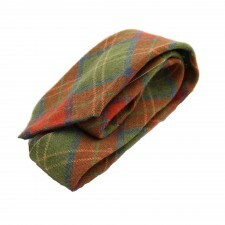 Are you in need of a tartan tie or a ruche tie to finish off your kilt or suit outfit? Well you don't need to look any further as we also stock these in a variety of colours. 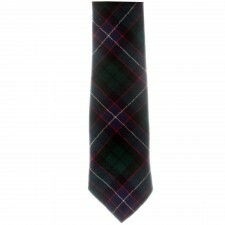 Have you been looking for Clan Tartan Ties? 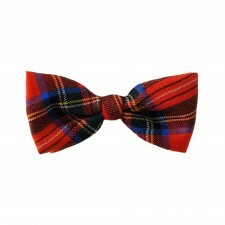 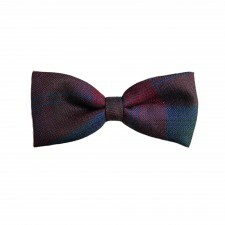 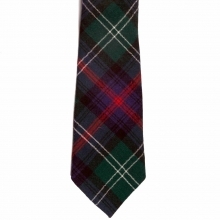 Have you thought about finishing off your outfit with a Scottish tartan tie? 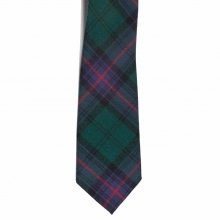 You can really pull of that Scottish look in a subtle way if you're wearing your nice suit or dinner suit and you add a touch of tartan with a tie or bow tie. 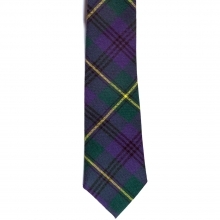 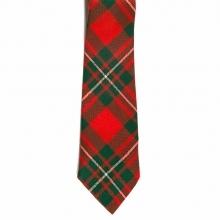 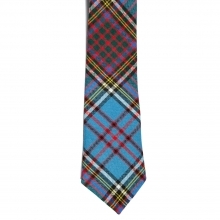 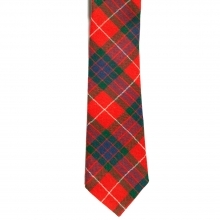 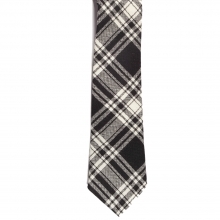 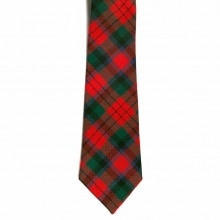 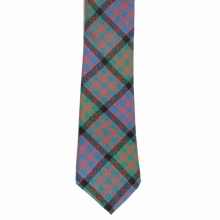 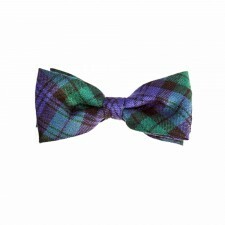 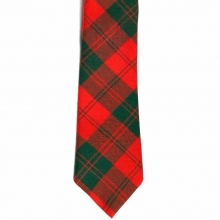 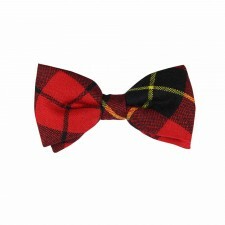 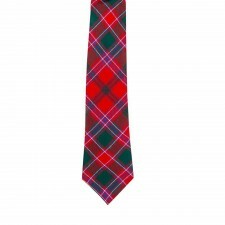 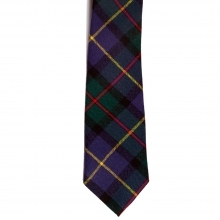 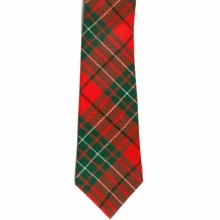 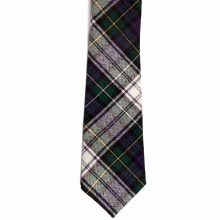 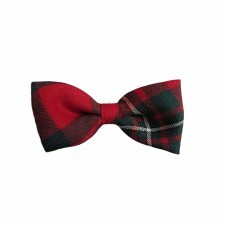 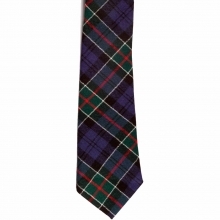 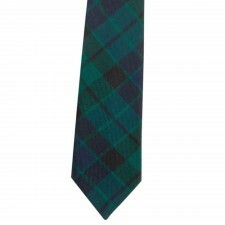 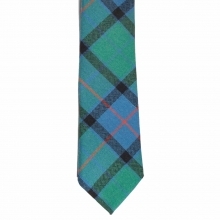 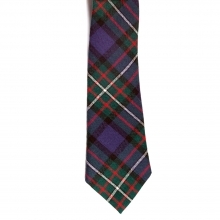 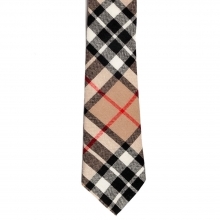 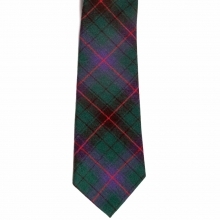 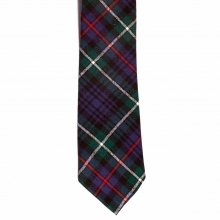 What better way to complete your outfit by wearing a family Clan tartan tie? you can choose from our huge selection of tartan ties, you will be spoilt for choice! 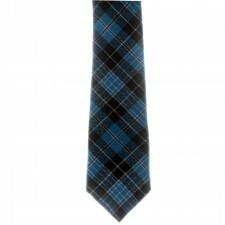 Why Should I Buy My Mens Tie Here? 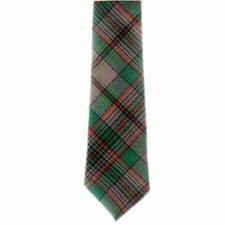 Where can you get quality, style and great value for money? 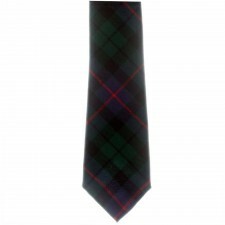 At Gretna Green we aim to offer you fantastic products all at great value and with our range of mens plaid and tartan ties you will delighted at the quality of our range of mens ties. Why Not Look at Mens Plaid Ties? You should look at the range choice of plain wool ties made in Scotland by Lochcarron - so if you are looking for something to give someone, then these wool ties would make great gift ideas and would also go with a kilt outfit or suit.